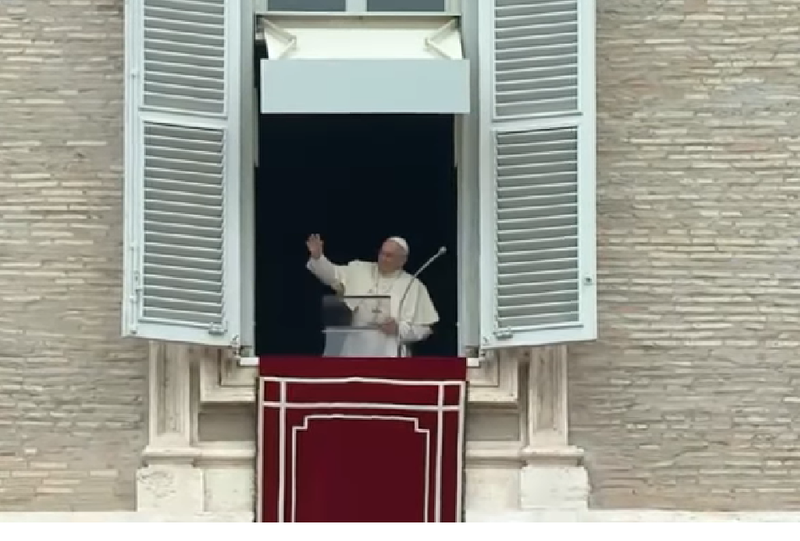 Here is a ZENIT translation of the address Pope Francis gave May 6, 2018, before and after praying the midday Regina Coeli with those gathered in St. Peter’s Square. In this Easter Season, the Word of God continues to point out to us coherent lifestyles to be the community of the Risen One. Among these, today’s Gospel presents Jesus’ charge: “abide in my love” (John 15:9). To inhabit the current of God’s love, to have a stable dwelling is the condition so that our love doesn’t lose its ardor and daring on the way. Like Jesus and in Him, we must also receive with gratitude the love that comes from the Father and abide in this love, trying not to separate ourselves by egoism and sin. It’s a demanding but not impossible program. Pope’s Message to Neocatechumenal Way: Go!